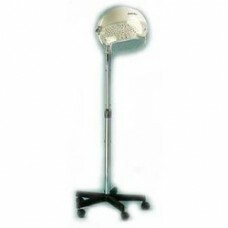 Our range of Salon hood dryers and portable hood dryers, are ideal for Salons, home use, moblie hairdressers, hospitals and care homes. 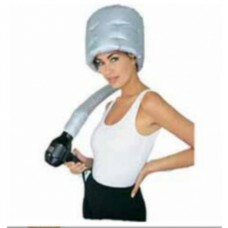 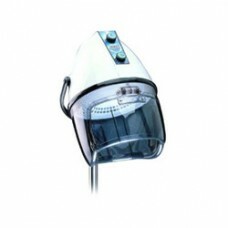 Professional quality Salon hood dryers which give years of service. 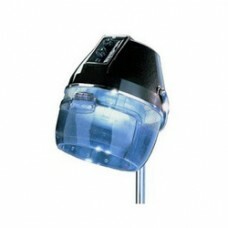 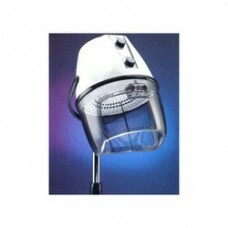 Our prefered bbrand of salon hood dryer is the Brio by Crewe Orlando featuring great value and fast drying times.